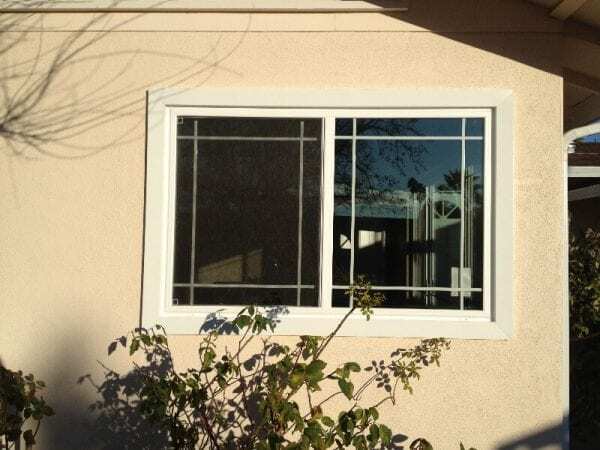 Do You Need Replacement Windows and Doors in Milpitas, CA? How can you tell when you need to invest in replacement windows and doors in Milpitas, CA? At first glance, your windows might look fine. But, just because you can’t see visible damage, it doesn’t mean that you are receiving optimal benefits from these materials. It is important that you schedule an inspection to determine the performance of your current windows. Our team at California Custom Creations is here to assist with your home evaluation. We understand why you need quality doors and windows in your home. These products act as the first line of defense to protect your property. When the rain and wind come blowing through, you need a barrier that keeps the weather elements outside. At the same time, these quality materials can protect your family from the harsh results that can happen from UV exposure from the sun. As you can see, it is essential that you choose good products for your home. If you are considering these upgrades, then you need to contact us to schedule a consultation so that you can learn more about the solutions that are available. Temperature Changes: Can you tell that the temperature changes when you move to different areas in the room? If you have good insulating materials in your home, then it blocks the fluctuations that happen to the indoor climate. But, old windows bring in the drafty air and make it hard to manage a consistent temperature. Get rid of the old windows and install energy efficient products to improve your comfort inside. Damage to the Frames or Glass: Can you see any damage to the glass or frames? Look at all of the windows in your home to see if you can find any visible problems. Sometimes, the damage might be obvious, such as a big crack in the glass. Other times, you might need to look a little closer to see the problem. For example, small gaps or warps in the window frames can be a bad sign that drafts are coming inside. Utility Bills are Increasing: If you notice that your utility costs are increasing, then it might be a sign that you need to replace the doors and windows. The rates are going up, which increases the amount of money that you will spend. At the same time, energy usage might be increasing due to wear and tear that reduces the effectiveness of the windows. Instead of spending your hard-earned money on these utility costs, invest your cash into energy efficient windows that help in reducing energy usage. Your Property Looks Outdated: How does the appearance of your property compare to other homes in the neighborhood? If you aren’t keeping up with repairs and maintenance, then it could mean that it is time to invest in replacement materials. A few renovations can have a positive impact on the curb appeal of your home. The best way to tell if you need replacement windows and doors in Milpitas, CA is to schedule a consultation with an experienced team in the industry. We will inspect the quality of your windows and offer recommendations about the action steps for the future. You won’t regret the decision to invest in renovations for your family. These upgrades will improve your lifestyle and offer many financial benefits in the future. It feels good to come home after a long day to a comfortable, beautiful place where you can relax. When it is time to move to another home, then you will be glad that you were proactive with home renovations. These upgrades have a positive impact on your home value. So, more equity will be available for the purchase of another property. Additionally, renovations make it possible to create the home of your dreams. When you talk to our team at California Custom Creations, you will see that we offer custom solutions for every installation. We will listen to your requests and help with the sourcing of the products to match your needs. Then, our team always ensures the quality of the installation services that are provided. We want to be sure that you love the results from your new windows and doors in Milpitas, CA. If you are preparing for these upgrades, then our team is here to assist. We encourage you to contact us to learn more about the services that are provided. You can discuss your options with California Custom Creations by calling: (408) 316-6293.